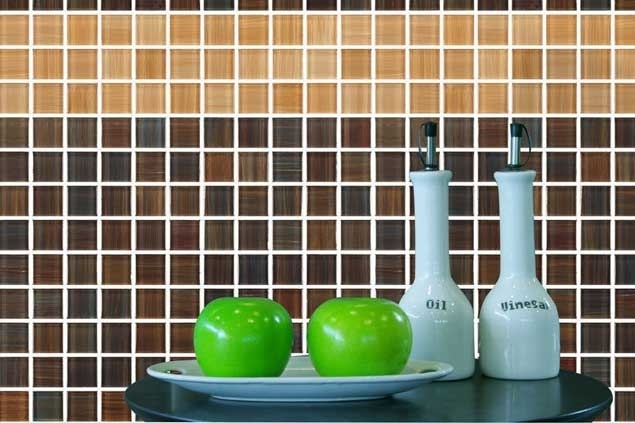 The Royal Ceramic Industry Public Company Limited is a producer and seller of ceramic tile products in Thailand. The company also exports products to over 50 countries. The company produces fully vitrified porcelain body Granito tiles and Monoporosa white body wall tiles. Products can be made in a variety of colours and sizes, and styles.